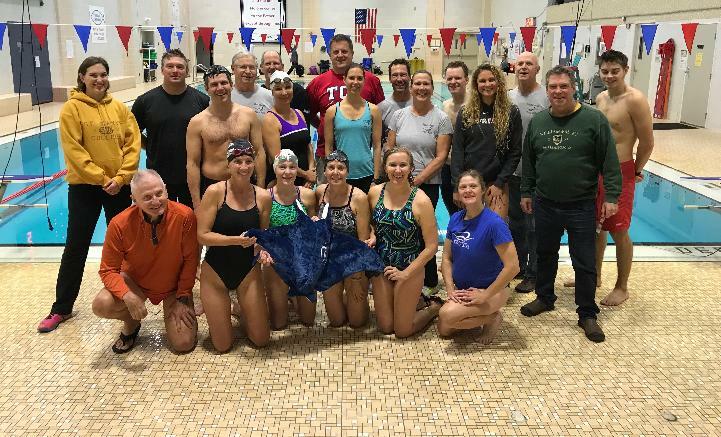 Since 2004, the Talbot County "Manta Rays" has been an active masters swimming team open to all adults. 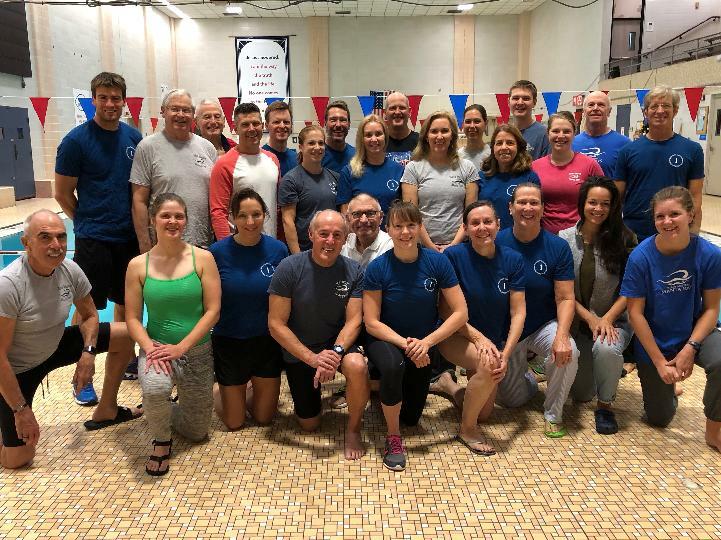 We are a United States Masters Swimming (USMS) team and a member of the Maryland Masters swimming committee. The team is geared toward fitness for all levels, multi-sport athletes, and competitive swimmers. Several team members train for the Great Chesapeake Bay Swim, the Eagleman, and other triathlons. Many compete in area masters swim meets. Several of our swimmers qualify for and compete in national and international events. Others just come for the parties! 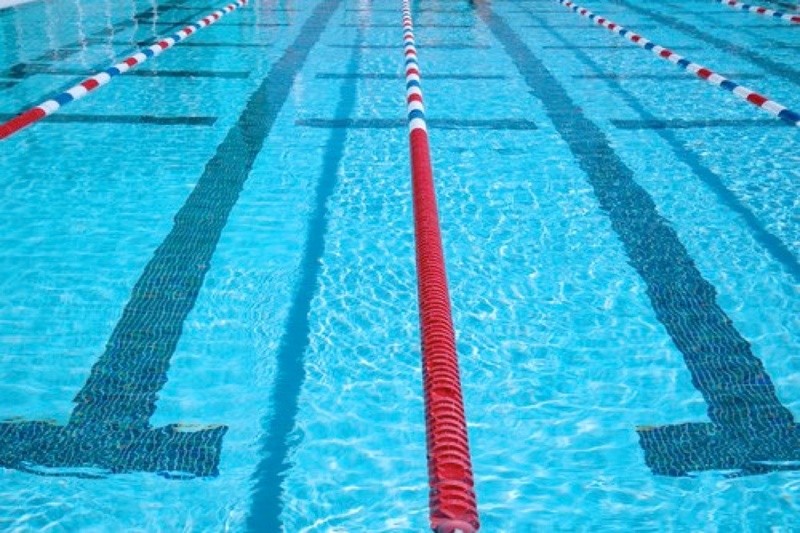 Coaching is provided for stroke and turn analysis and competitive swimming techniques. Come join the fun! To learn more or join, click "Join The Team" above. Follow ALL instructions on that page. You must contact us before coming to a masters practice. Since 2004, our team has been "turning water into whine".